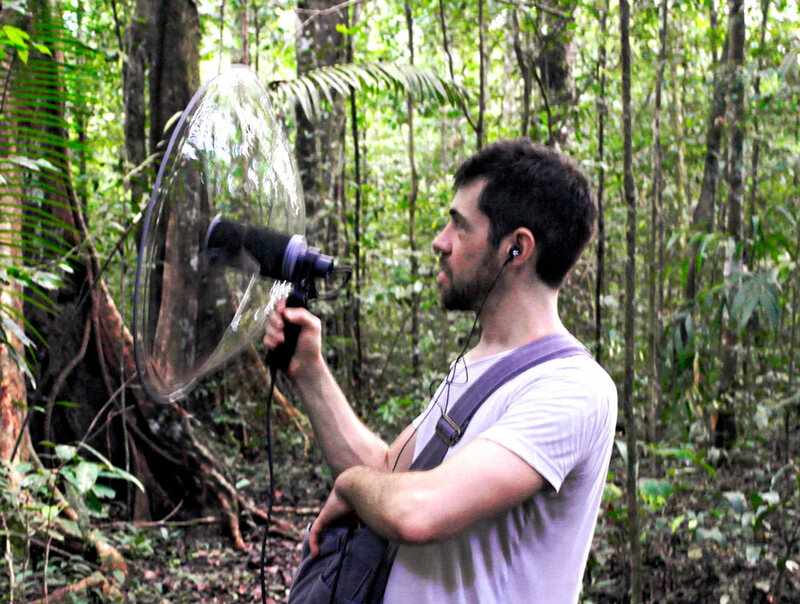 I am Stéphane Fufa Dufour, sound designer, sound explorer and media artist. I am passionate in collecting sounds all over the world, from mundane objects to rare and unusual places. 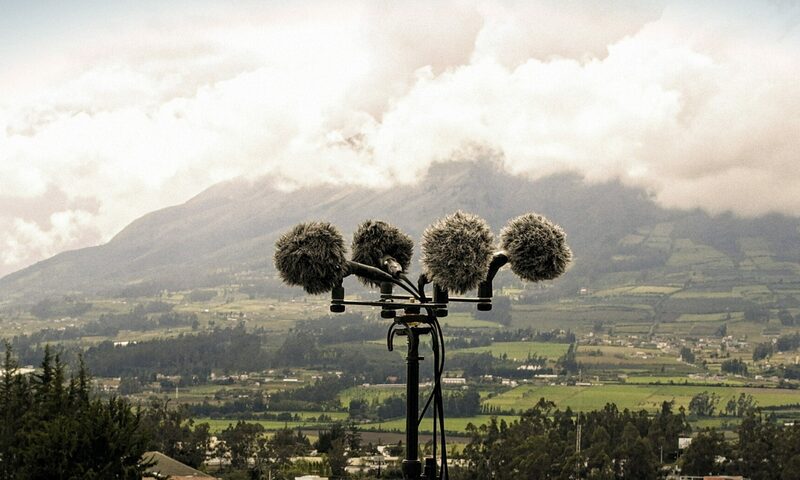 This blog is a journal of my adventures capturing these sounds worldwide. Follow me on my sonic journey!